Rick fell in love with the Colorado Plateau on a hike down the Paria River in 1972. He joined the Trust in 1992, initially focusing on cultural resources. His efforts culminated in the Trust receiving the Society of American Archaeology’s Public Service Award and the designation of the Colorado Plateau as one of the most endangered historical sites in the country. In the late 1990s, Rick and Trust attorney Reed Zars filed a successful lawsuit to require the owners of the Mohave Generating Station to install modern pollution control equipment, and he helped establish Arizona’s “Environmental Portfolio Standard,” which required that a small percentage of electricity come from clean energy sources. Concurrently, Rick led the successful litigation to reduce pollution from the Springerville and San Juan power plants and to establish a $5 million fund for installing renewable energy systems on tribal lands. In 2003, Rick became the Trust's associate director, but soon stepped down to oversee the purchase of the Kane and Two Mile ranches and to help set up the ranch restoration program. 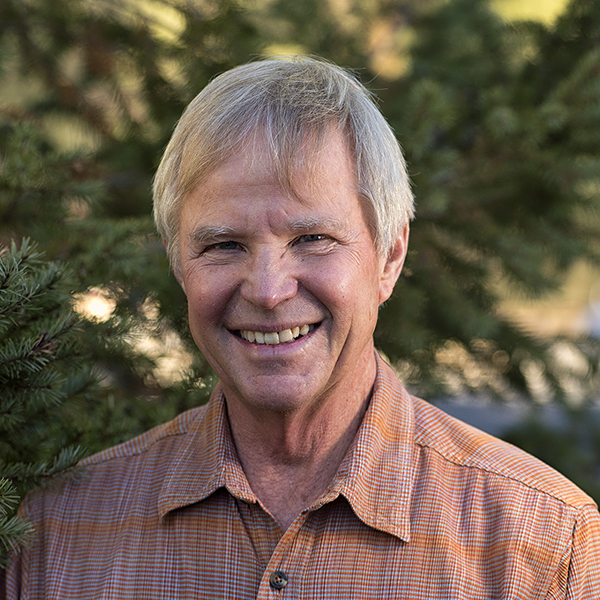 In 2009, Rick returned to the role of associate director, a position he held until 2013, when he began work on the Colorado Plateau Explorer, a Trust-sponsored website to reach out to recreationists. In early 2016, Rick became the clean energy and efficiency director, working to reduce greenhouse gas emissions by promoting renewable energy and energy efficiency. "Sentiment without action is the ruination of the soul." Under the direction of Scott Pruitt, the Environmental Protection Agency may “protect” the environment in name only. While more than 30 states have adopted the legislation necessary for creating PACE programs, Arizona is not among them.